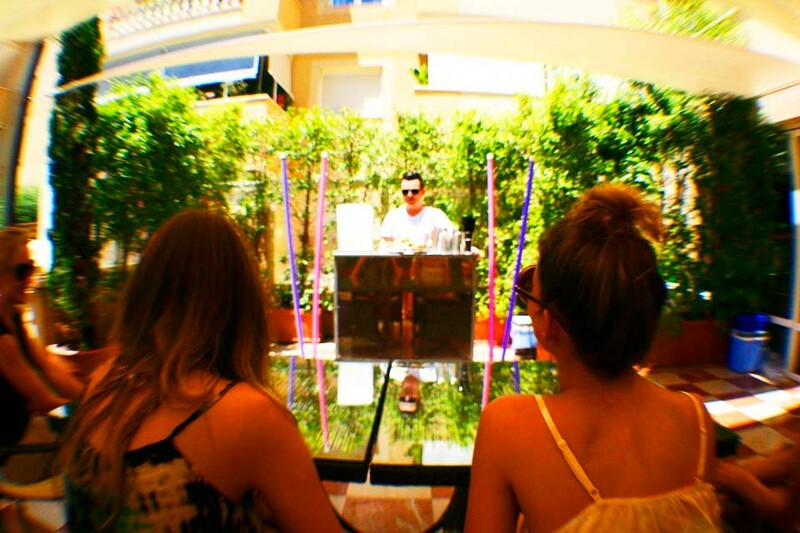 Back by popular demand, Zest Mixology – a unique bar and cocktail solutions service – is returning to Ibiza for summer 2012, marking its third consecutive summer on the island. 2011 saw Zest Mixology providing a range of cocktail experiences at exclusive villas and yacht parties in Ibiza – private parties for the likes of MTV, Above & Beyond and Judge Jules (to name only a few).For summer 2012 in Ibiza, Zest Mixology’s unique ‘PreClubXpress’ concept will be available to all party people across the island throughout the season. The mobile bar service can be booked for your villa, apartment or yacht - for mouth-watering cocktails to be served to you and your friends as a unique pre-club warm-up session (providing a perfect start to those big nights out in Ibiza)! How does it work? 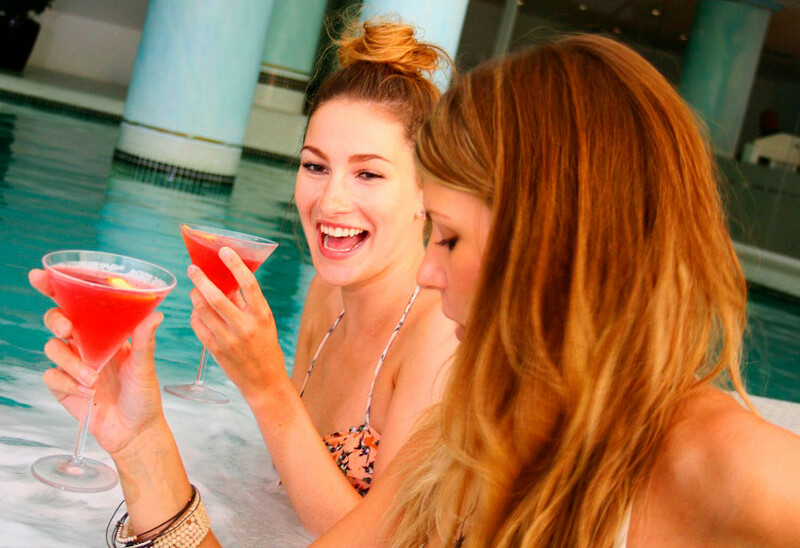 A professional cocktail mixologist and a beautiful cocktail hostess will arrive at your location in Ibiza - ready to mix and serve 30 of your favourite cocktails. They also set up a mobile cocktail bar and themed lighting, to make it even more of a special occasion. ‘PreClubXpress’ prices start at €200 for the service with 30 cocktails served. For those that have an unquenchable thirst for more cocktails, options for 60, 90 and 120 cocktails are also available. Or if you fancy more than just cocktails, you can upgrade to the ‘Complete Bar Service’ and have a mobile bar fully stocked with beers, wines and spirits. 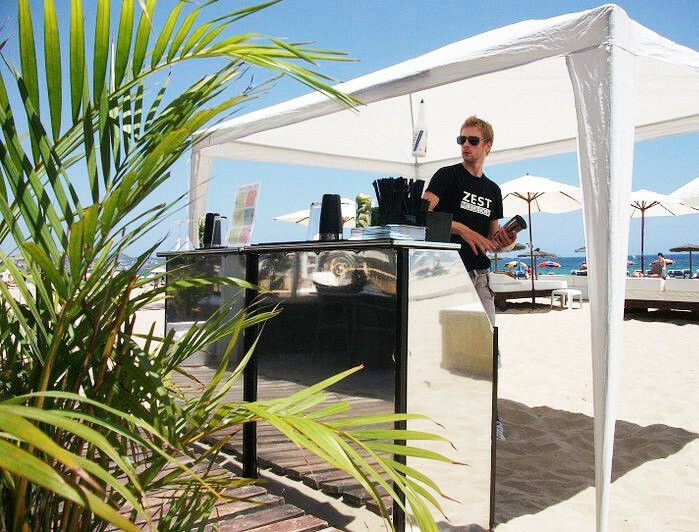 The team of mixologists can comfortably cater for up to 120 guests on land or sea. 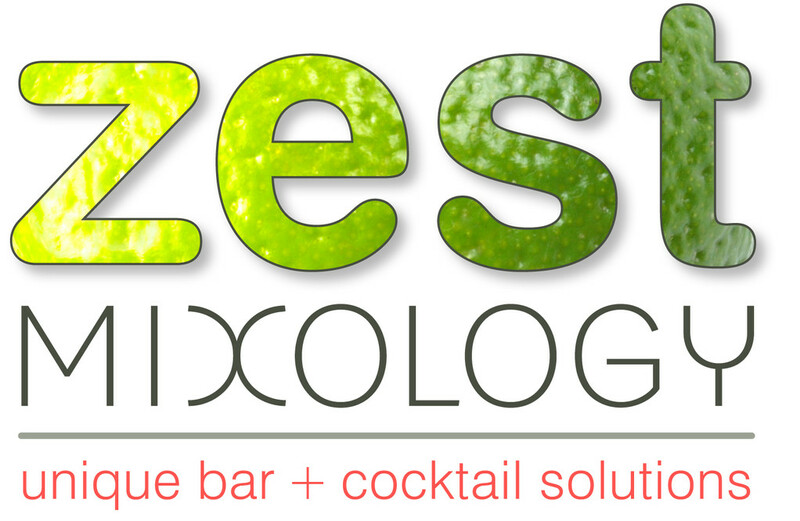 For more info, check out www.zestmixology.com. It's an remarkable paragraph designed for all the online visitors; they will get benefit from it I am sure.